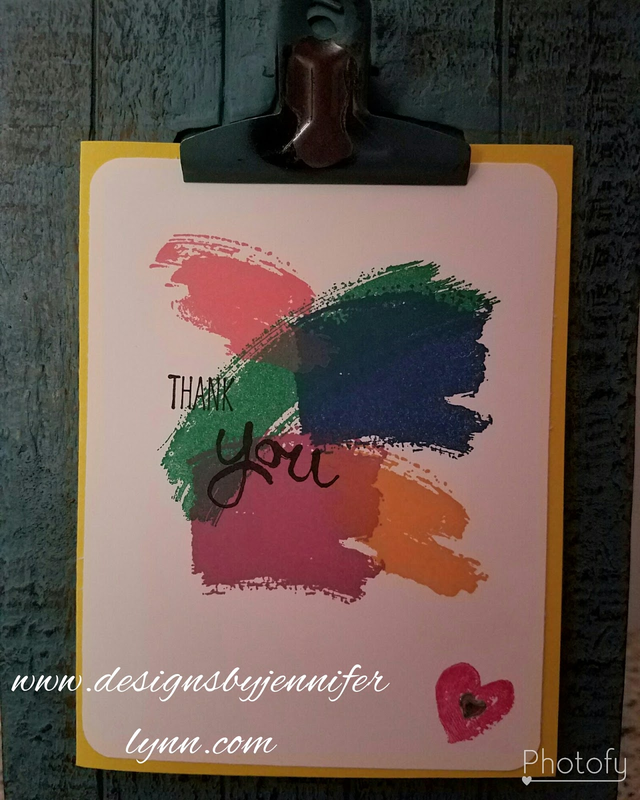 This post is very special to me as it speaks from my heart and truly is why I do what I do......while I love the opportunity Stampin' Up! 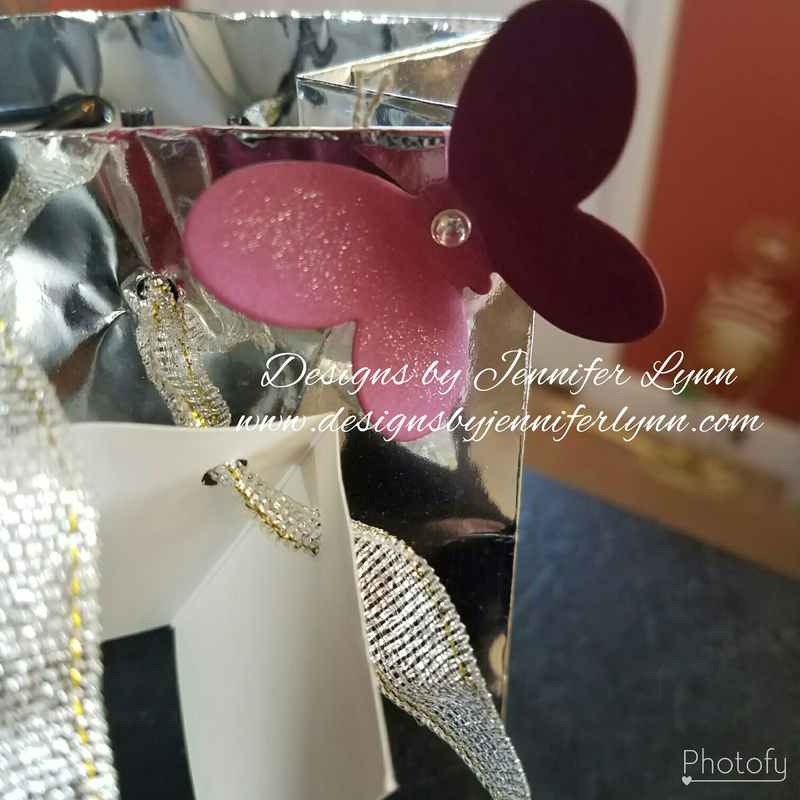 has given me and the many perks and rewards it provides as I accomplish my goals, one of my favorite things to do is pamper my customers. I truly respect and understand that without all of you and each and everyone's support, I could not do what I love to do. With that said, and my recent promotion to Silver, I threw a little party in their honor. I got to spend some time with some of them and truly say thank you in a way that made them feel as special and appreciated as they are to me. 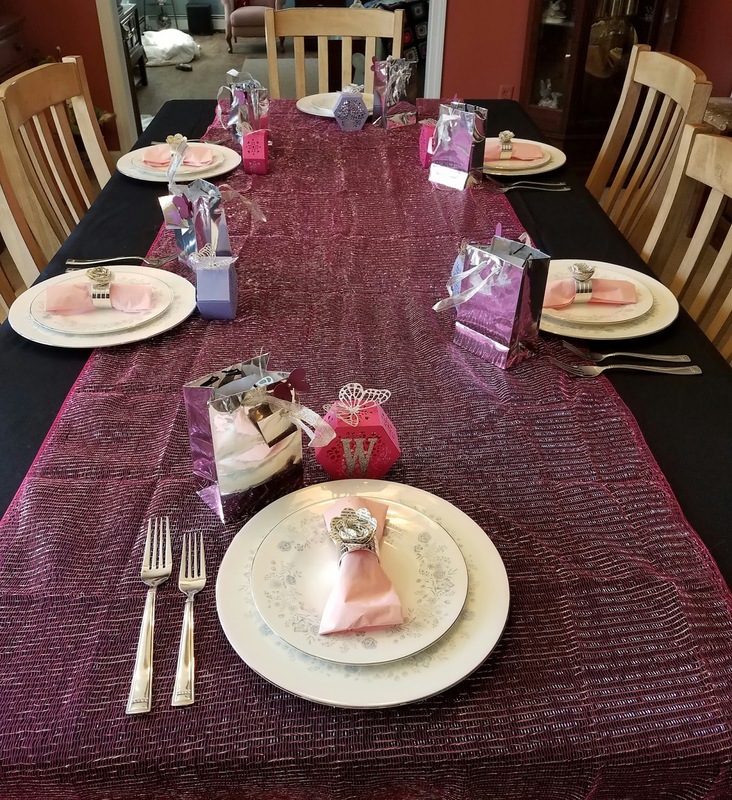 Their table settings included fine China, special treat bags with goodies inside, handmade napkins rings, and a special hand made gift using our great Window Box framelit. 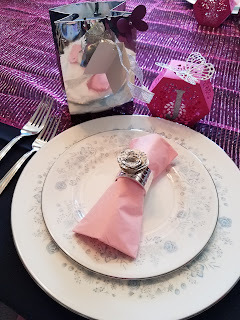 When they arrived they were offered appetizers, special punch and beverages. 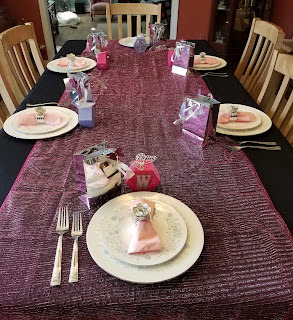 They had a beautiful dining table set with special treat bags and gifts handmade exclusively by me. 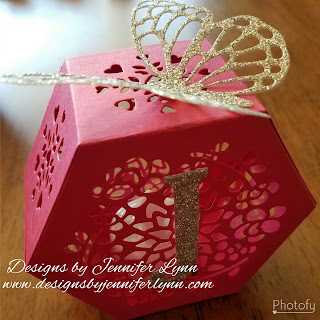 These cute gifts have a battery tealight inside and a way to open to turn them on. 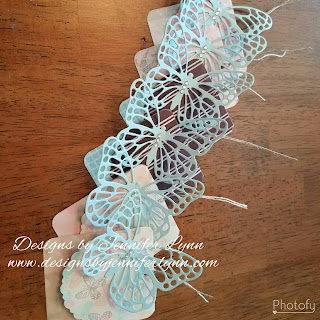 This idea came from a very talented demonstrator who gave them as gifts to myself and a few of the ladies at a retreat a few weeks ago I was privileged to attend. I just knew I had to make these for my customers. Little butterflies were added to their cute gift bags which added a special touch to the simple gift bags. These cute tags were added to their treat bags and of course had to have a touch of being with our beautiful rhinestones. these lovely ladies in this stamp set. We concluded our event with special dessert and coffee. It was truly a lovely afternoon and I look forward to many more events to come. It's that time again Stampin' UP! is retiring products from both the annual and occasions catalogs! 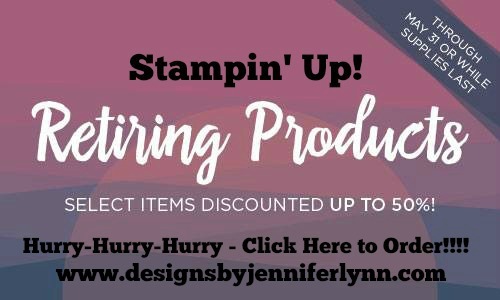 HURRY - HURRY - HURRY - You DO NOT want to miss out on any items you MUST have!!! You only have through May 31 to get your favorites. 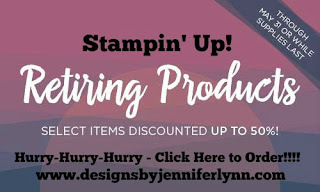 Many of the retiring products have discounts of up to 50%!! All purchases through me earn a FREE 2017-18 Stampin' UP! 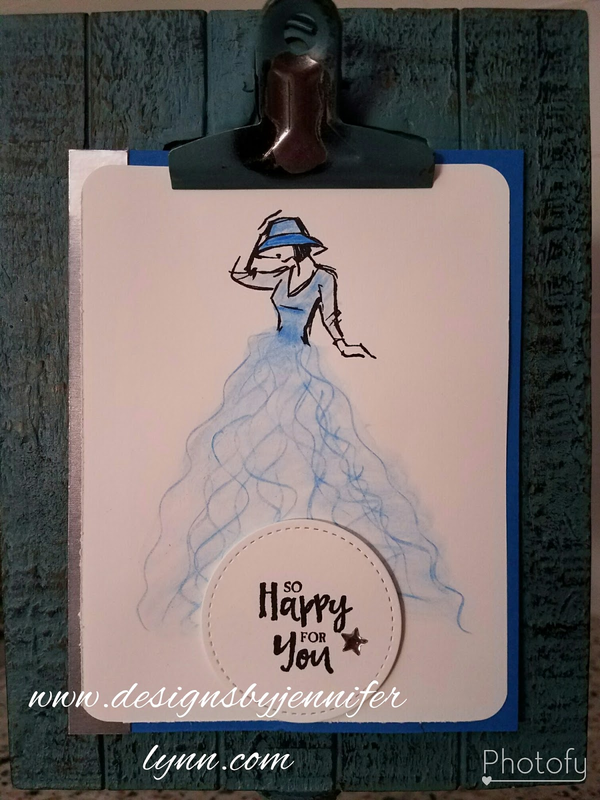 catalog as well as FREE Holiday and Occasions catalogs each year.